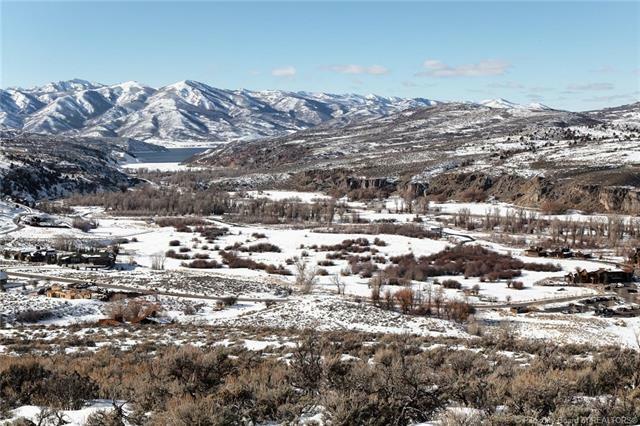 Short Description: 0 Bedrooms, 0 Bathrooms Total, 0 Square Feet (aprox), 153.810 Acres. 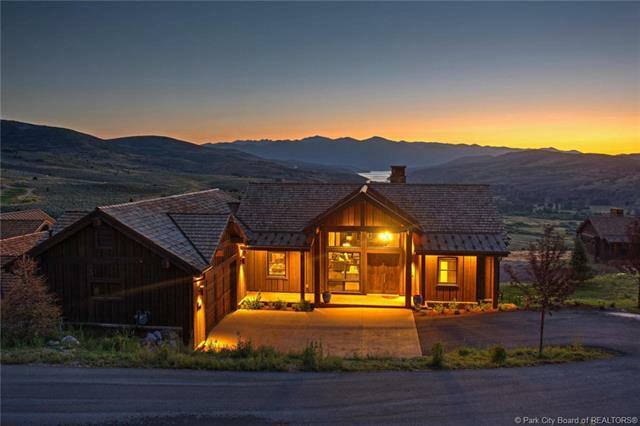 Short Description: 5 Bedrooms, 7 Bathrooms Total, 5179 Square Feet (aprox), 2.450 Acres. 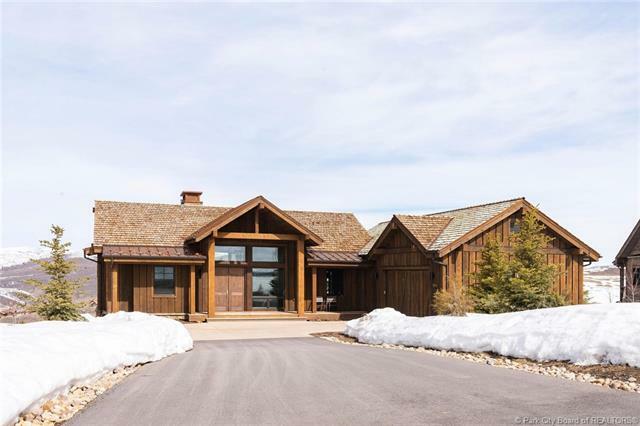 Short Description: 5 Bedrooms, 7 Bathrooms Total, 5623 Square Feet (aprox), 2.240 Acres. 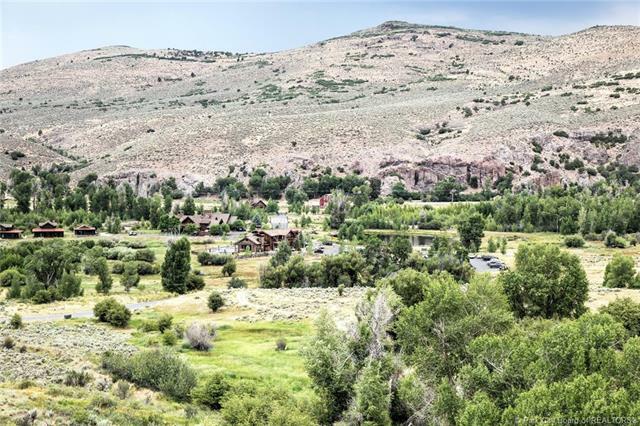 Short Description: 0 Bedrooms, 0 Bathrooms Total, 0 Square Feet (aprox), 4.050 Acres. 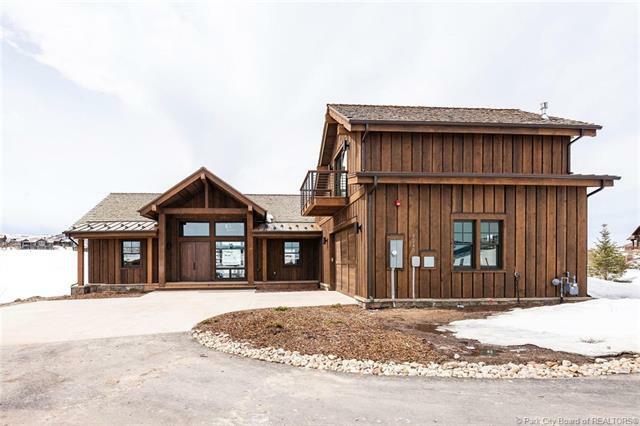 Short Description: 5 Bedrooms, 6 Bathrooms Total, 3878 Square Feet (aprox), 0.410 Acres. 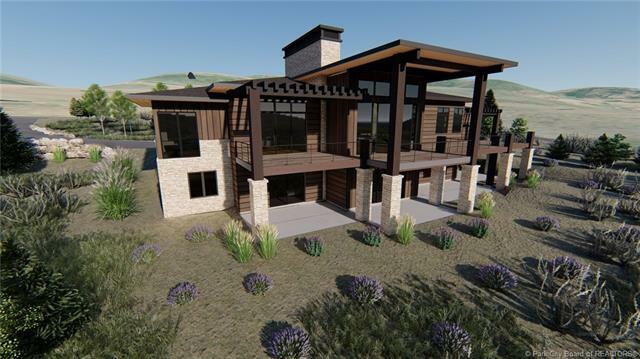 Short Description: 5 Bedrooms, 6 Bathrooms Total, 3878 Square Feet (aprox), 0.760 Acres. 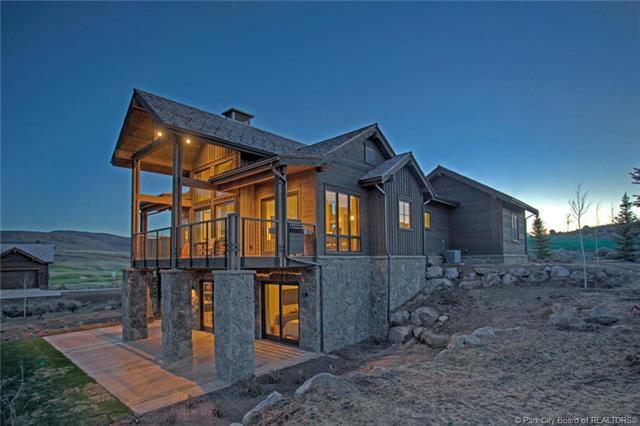 Short Description: 5 Bedrooms, 6 Bathrooms Total, 3878 Square Feet (aprox), 1.200 Acres. 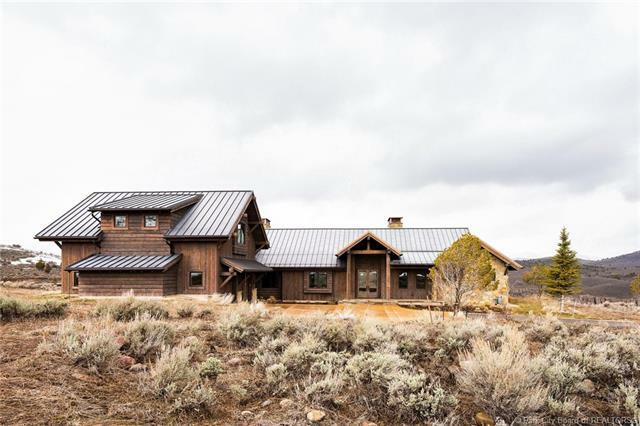 Short Description: 0 Bedrooms, 0 Bathrooms Total, 0 Square Feet (aprox), 8.500 Acres. Juniper Cabin With Spectacular Views! Short Description: 4 Bedrooms, 5 Bathrooms Total, 3337 Square Feet (aprox), 0.570 Acres. Expanded Willow Cabin with Spectacular Views! Short Description: 4 Bedrooms, 5 Bathrooms Total, 3599 Square Feet (aprox), 0.240 Acres. 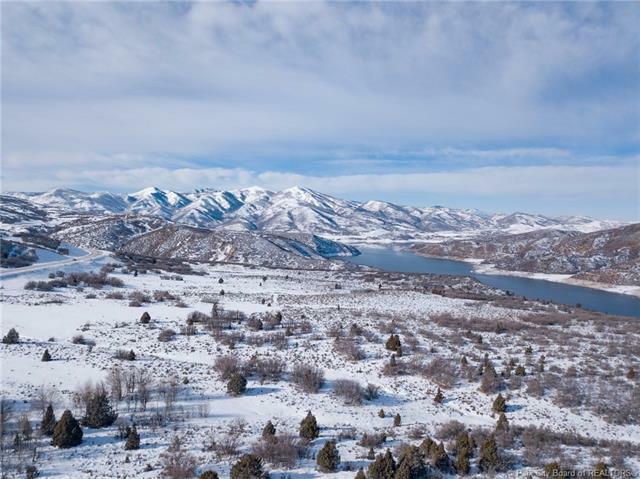 Short Description: 0 Bedrooms, 0 Bathrooms Total, 0 Square Feet (aprox), 44.000 Acres. 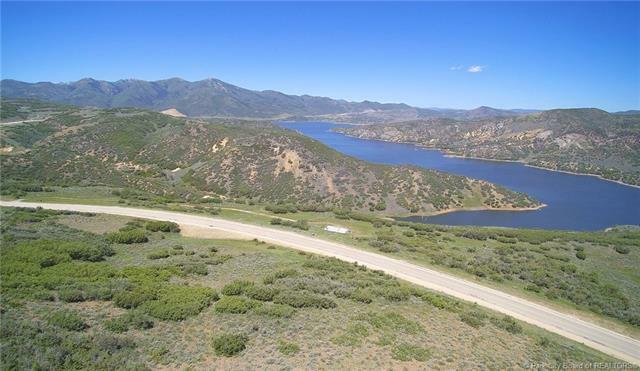 Short Description: 0 Bedrooms, 0 Bathrooms Total, 0 Square Feet (aprox), 1.550 Acres. 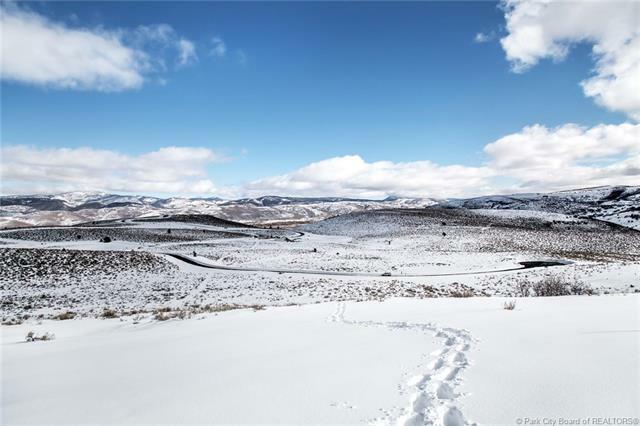 Short Description: 0 Bedrooms, 0 Bathrooms Total, 0 Square Feet (aprox), 12.560 Acres. 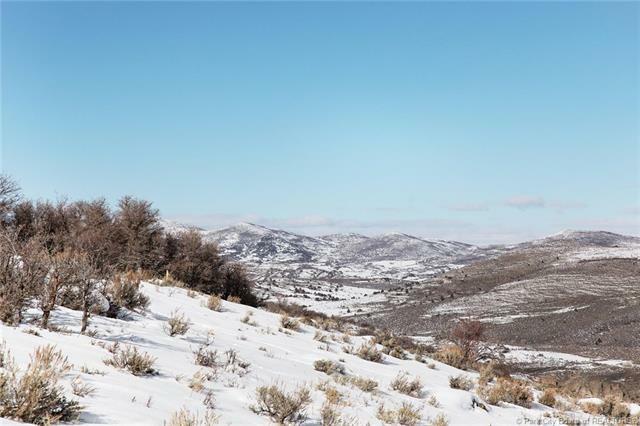 Short Description: 0 Bedrooms, 0 Bathrooms Total, 0 Square Feet (aprox), 2.500 Acres. 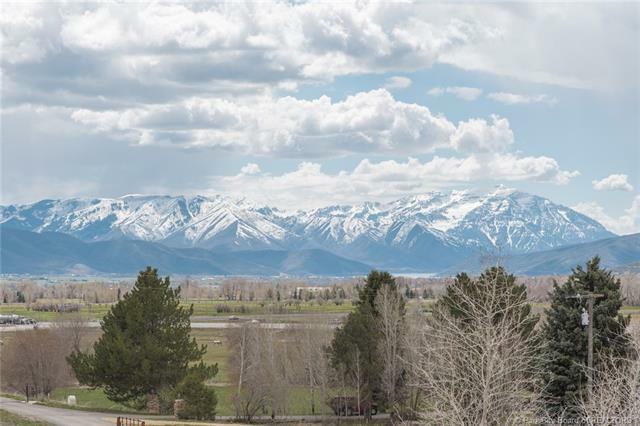 Gorgeous Panoramic Views at Victory Ranch! 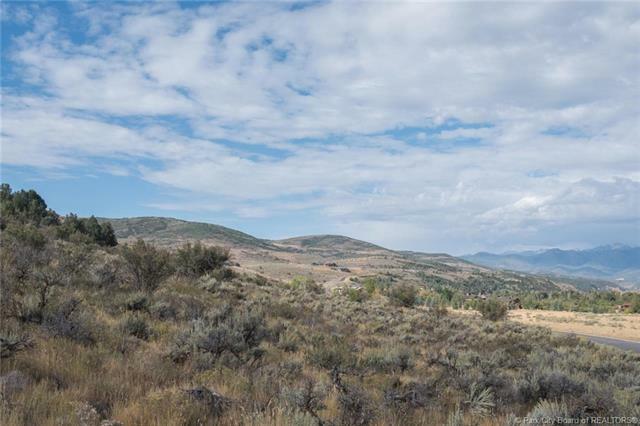 Short Description: 0 Bedrooms, 0 Bathrooms Total, 0 Square Feet (aprox), 7.140 Acres. Location, views, quality - and much more! 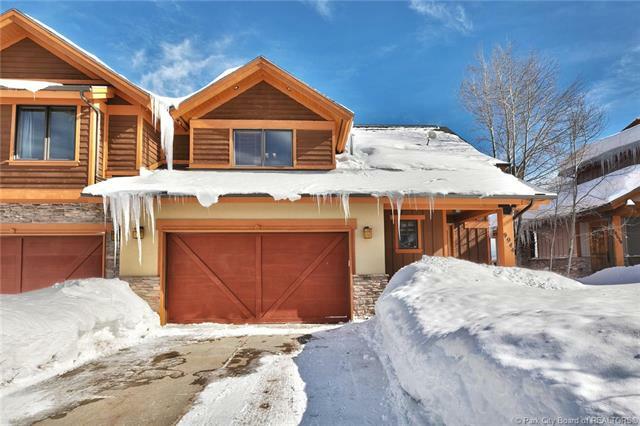 Short Description: 4 Bedrooms, 4 Bathrooms Total, 3302 Square Feet (aprox), 0.000 Acres. 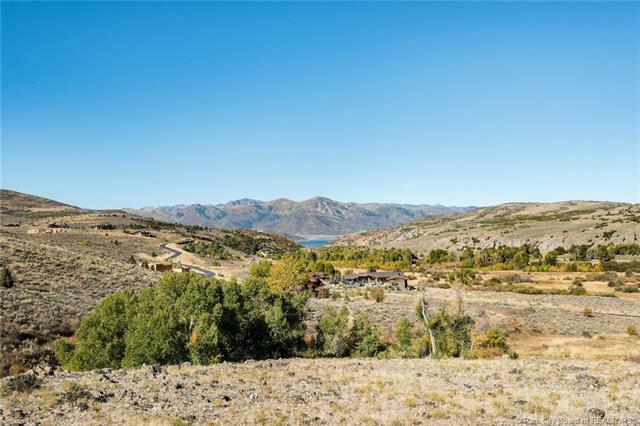 Short Description: 0 Bedrooms, 0 Bathrooms Total, 0 Square Feet (aprox), 6.860 Acres. 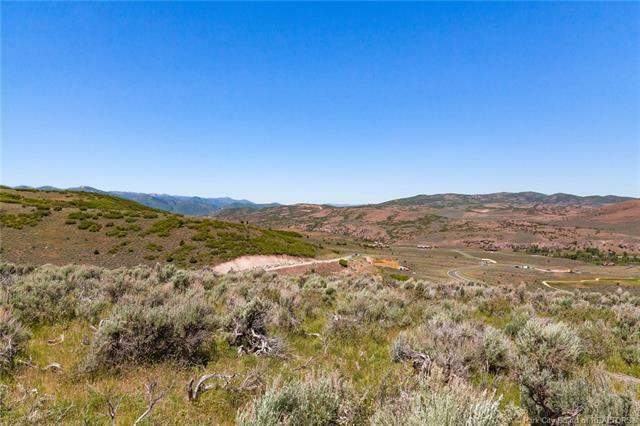 Short Description: 0 Bedrooms, 0 Bathrooms Total, 0 Square Feet (aprox), 3.740 Acres.